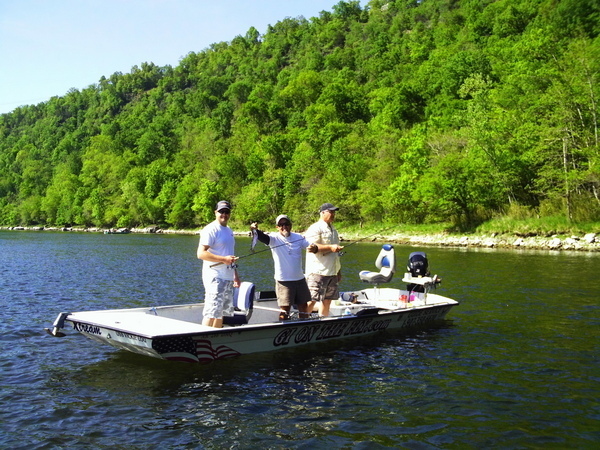 If a full day of floating the river in a flat bottom motorized jet boat or fly fishing drift boat sounds fun, then this trip is for you. 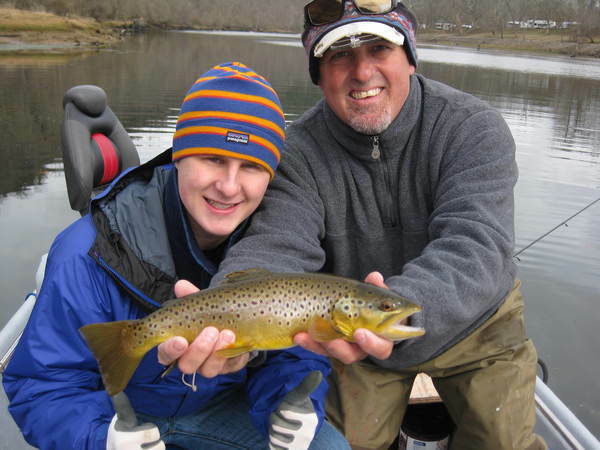 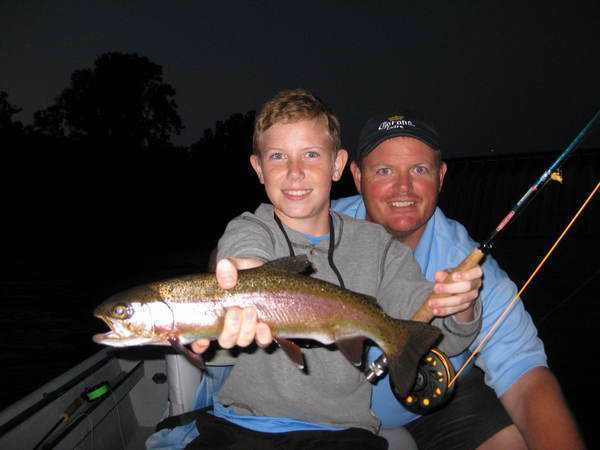 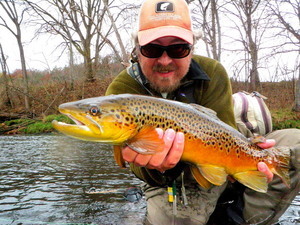 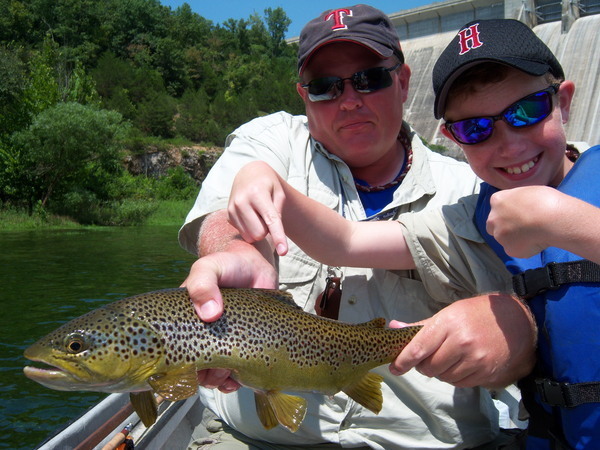 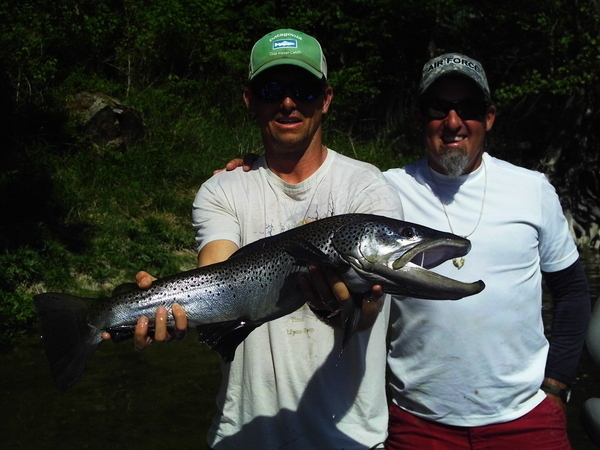 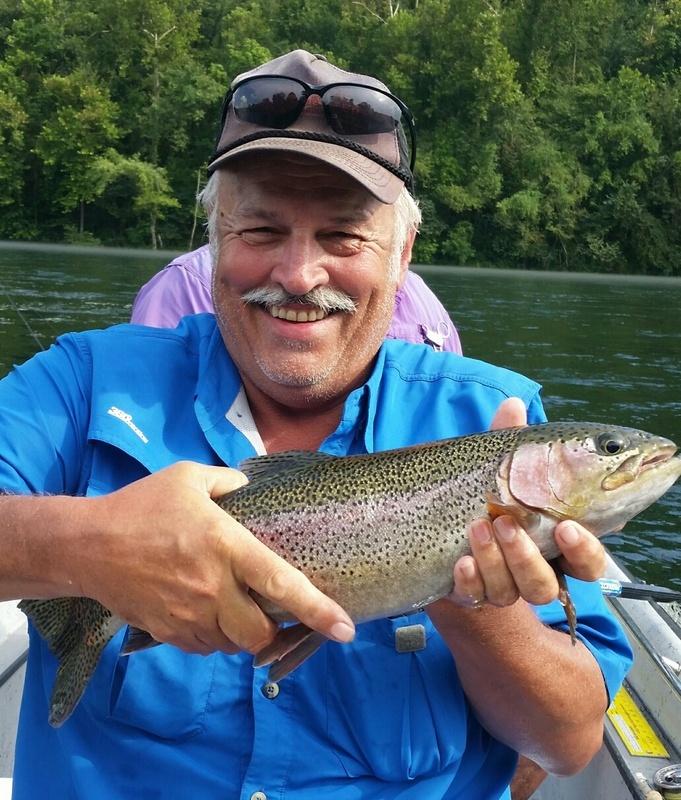 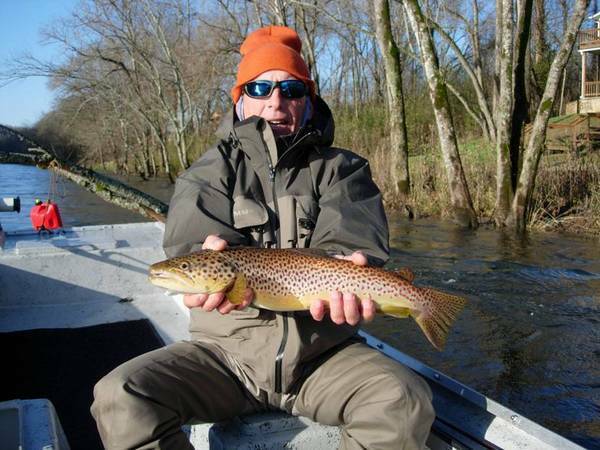 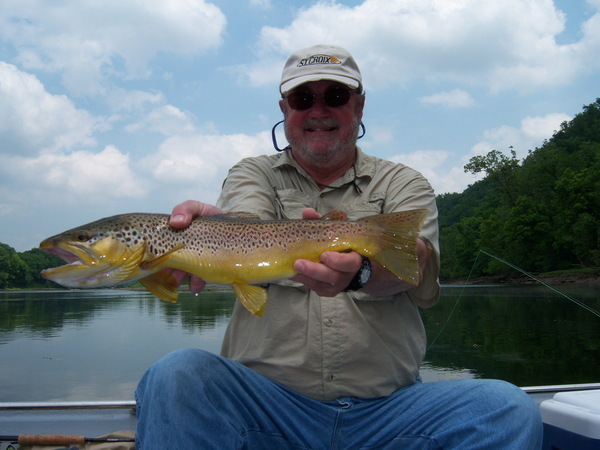 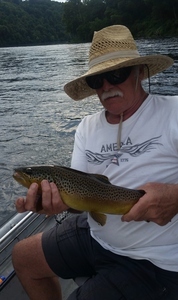 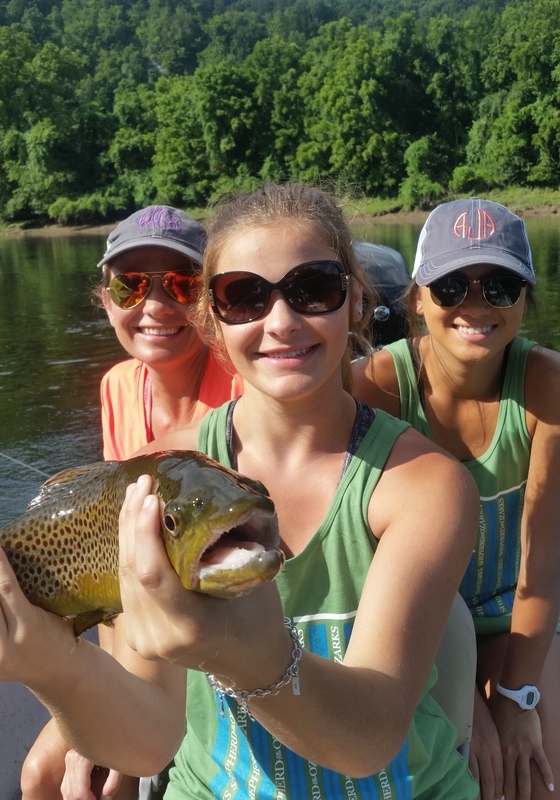 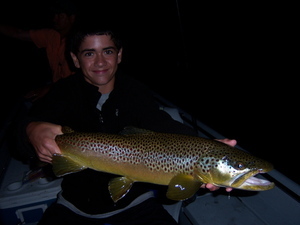 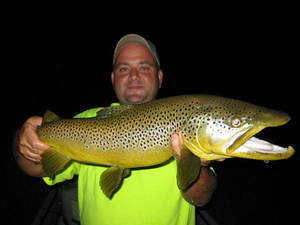 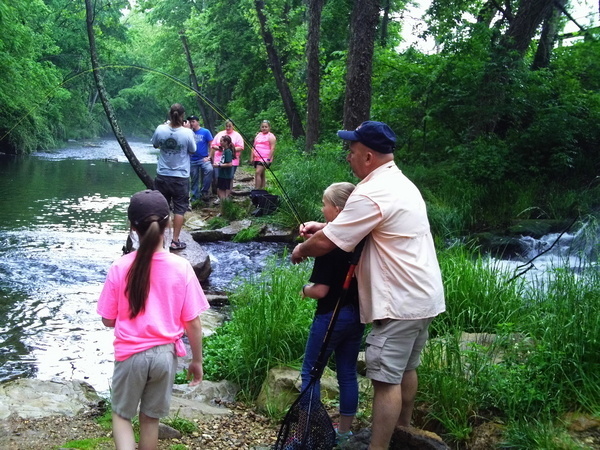 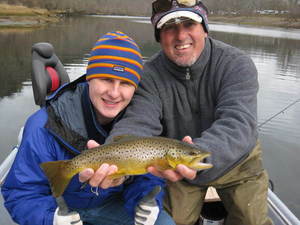 Enjoy a 5 hour float with an experienced guide that knows how to catch fish. Our guides come equipped with a boat, rods, reels, flies and leaders. 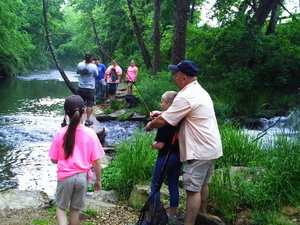 If you would like to bring your own gear, feel free to do so. 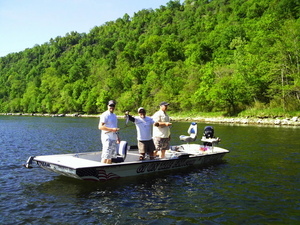 Ask your guide to bring a St. Croix demo rod to test or cast a rod and reel combo during your exploration of the river. 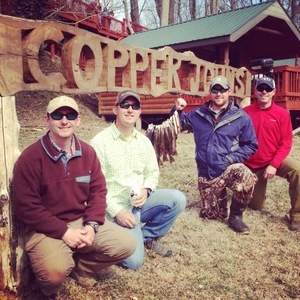 Every day is a good day on the water with Copper Johns ! If you are new to fly fishing and would like to have an intro to fly fishing lesson complete with basic gear/equipment knowledge, fly casting principles/techniques and one on one lessons from one of the most genuine guys you will ever know...then visit our friend and local Ozarks fly tier, Ron McQuay and his fly fishing business at Rons Fly Fishing 101 !